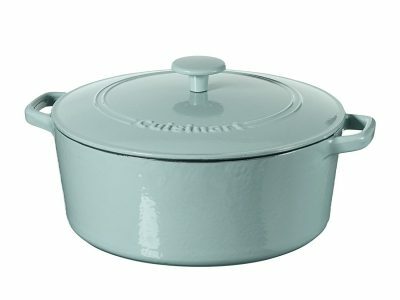 Save up to 70% on Cuisinart Cast Iron Cookware! These are amazing prices on select Cuisinart cast iron cookware! These get great reviews and are so much more affordable than Le Creuset. Check out this 7 qt dutch oven for only $69.98! Love that light blue color. See the full selection here. Lindt LINDOR Milk Chocolate Truffles, 120 Count Box Only $18.71!